Rutgers Business School marked the university’s 250th Anniversary with an unprecedented weekend event that drew on history to help fuel its ambitious goals for the future and its connections with alumni and the community. 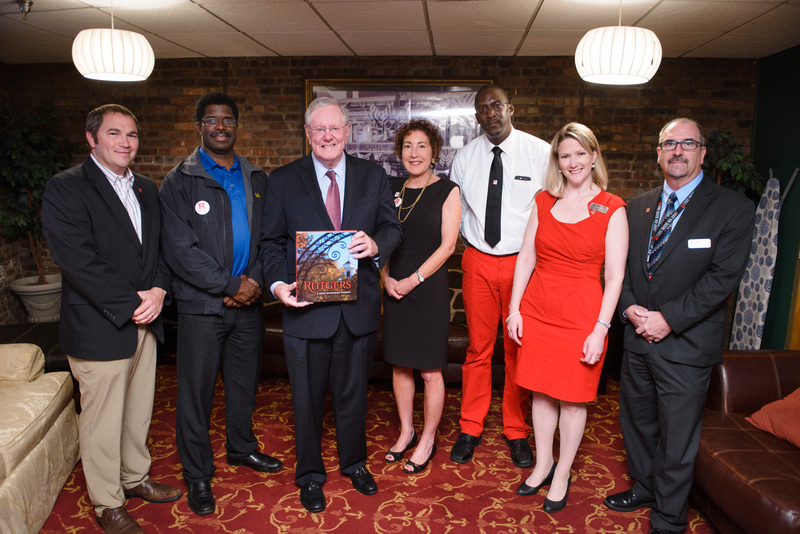 At State Theatre New Jersey on Sunday, hundreds of Rutgers Business School alumni, staff, and students were entertained by the Rutgers University Glee Club and enlightened by Steve Forbes, chairman and editor-in-chief of Forbes Media. Rutgers Business School Dean Lei Lei said the celebration also marked "a new beginning” for Rutgers Business School, which continues to enroll more students and gain greater national recognition for its programs. Rutgers Business School teamed up with Rutgers Athletics and State Theatre New Jersey to host the event. Dean Lei’s enthusiasm and drive did not go unnoticed by Rutgers University President Robert Barchi during the event. "There’s lots of energy in the business school these days," Barchi said as he described Rutgers University’s start amid the bustling commerce of early New Brunswick and the eventual establishment of the business school as part of Rutgers. "The reputation of the school is only growing," Barchi said. 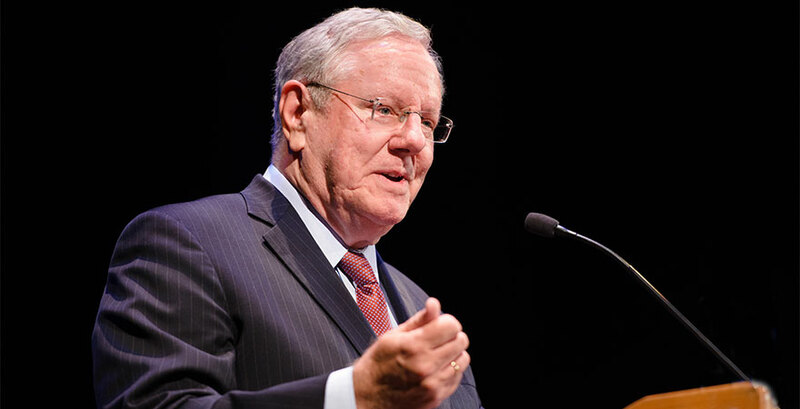 The event, titled "Coming Home, Celebrating Heritage and Heros" honored former Gov. Thomas Kean for his enduring support of the arts community. His efforts as governor to increase spending on arts programming helped to strengthen The State in New Brunswick and resulted in the development of the New Jersey Performing Arts Center in Newark. Kean was celebrated as a "hero" during the event. Accepting an award from Rutgers Business School, Kean said supporting the arts was also a way of generating economic development. "I’ve supported the arts," he said, "because the arts are important to the growth of business." The event included a touch of the arts with several chorale numbers by the Glee Club and special dance performances by students from the Mason Gross School of the Arts. The weekend-long event attracted alumni from across the country—one alumnus of the Executive MBA program traveled from China to participate in some of the festivities. The commemorative production, "250 Revolutionary Years: From Then to Now," was directed by Marshall Jones, III, the artistic director at Crossroads Theatre and part of the faculty at Mason Gross School of the Arts. Networking occurred against the backdrop of a Big Ten football game on Saturday and then again during a jazz brunch on Sunday. 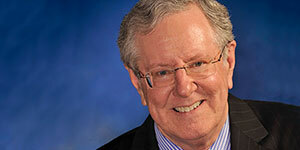 Forbes rounded out the event at State Theatre New Jersey with a lecture that touched on business and leadership. "The thing about knowledge, it comes from experimentation," Forbes said. “Finding out what works and doesn’t work. Even if something doesn’t work, at least, you learn." Forbes said many great businessmen, including Henry Ford and Steve Jobs, had something in common: "noble failure."